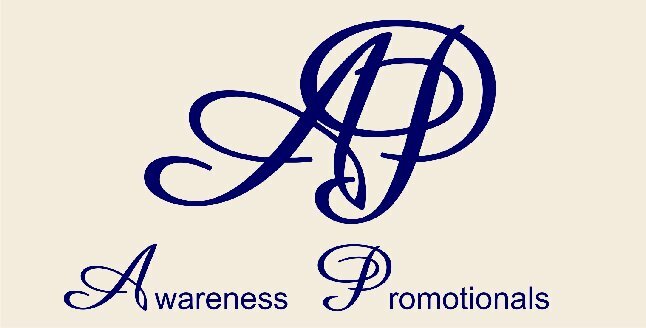 Wear a Custom made Awareness Ribbon Swirly 2-tone Bracelet or wear more than one to create that unique look for your next benefit/charity event, party, sales tool, donation grabber, school functions. If shorter/longer lengths are needed email us desired length. Printed 2" x 3.5" matte finished card included with your choice of information on card. In "Wording" box, write out what you want printed on cards. If sending a picture to print on card, then send us a clear .jpeg file separately through email. Approximate ship schedule is 2 - 3 weeks from receipt of payment. We will work with you to try to change production time table if possible. Perfect donation grabber when you include one of our Awareness Ribbon Pins along with the matching bracelet. Color on screen may vary due to pixels, picture quality and your computer.